Monday Motivation: Who Has Your Heart? I heard a dynamic message yesterday on the importance of staying focused on the Lord no matter what challenges this life may bring. We will encounter circumstances that aren’t fair, but should these situations cause us to forget who we are in Christ, and all that He’s done for us? Even in the midst of our most trying storm, and irritating frustration, nothing can separate us from the love of God!! When faced with various trials and tribulations, is your heart set on the problem at hand or on the One who has the answer for our every question, and the provision for our every need? Do you allow the cares of this world to supercede God’s Word, or do you recognize His love for you, even in your darkest hour? Friends, there is a season for everything, but as the seasons change, the Lord Almighty remains the same! Don’t let your experiences fan the flame, dwindle the fire, or destroy the passion and excitement of being in Christ Jesus!! Hold fast to the Biblical truth, and nothing will have the power to keep you from His incredible love!! 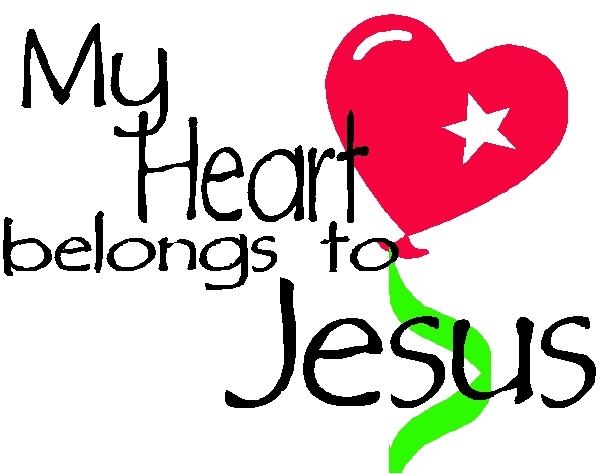 Does Jesus have your heart? May He have more of my heart each and every day. This is also my prayer. Wonderful reminders Patricia,I did enjoy the read.